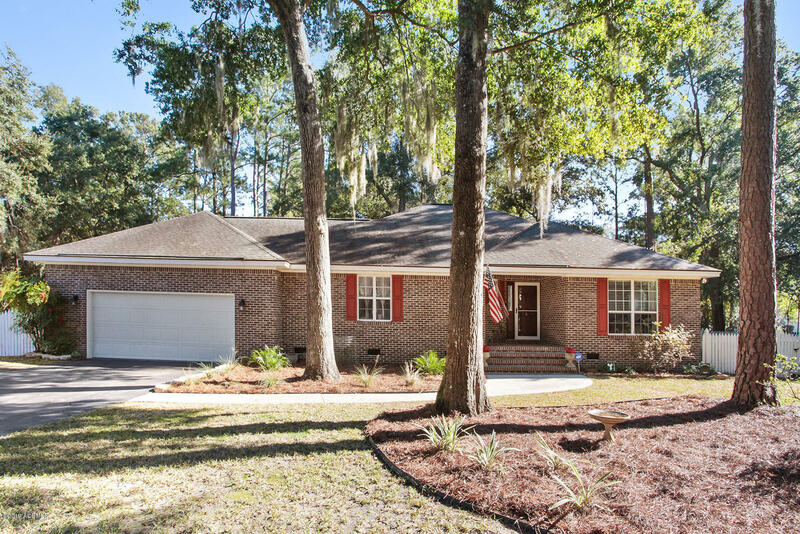 Beautiful Pleasant Point Brick home on Ladys Island, SC. This home enjoys over 1800 square feet on .36 acres. This open floor plan is great for entertaining. There are three spacious bedrooms and 3 full baths. Quality features in this home include hardwood floors, wonderful back porch, and big fenced back yard. Take advantage of all the amenities Pleasant Point has to offer, including clubhouse, pool, tennis, golf and much more. Membership may be required.